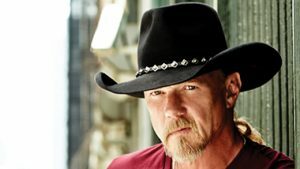 Country star Trace Adkins trademark baritone has powered countless hits to the top of the charts, including songs like “Ladies Love Country Boys”, “You’re Gonna Miss This” and “Honky Tonk Badonkadonk”. Since his Platinum debut 20 years ago, Adkins has sold over 10 million albums, has been inducted into the Grand Ole Opry and has won 5 ACM and CMT awards! Don’t miss his show on June 22nd!